Navigating, divorce, separation, parenting arrangements and support can be stressful. Fortunately, finding a Family law lawyer to help is not. Richter Trial Lawyers | thegoodfirm have over 25 years experience in helping clients resolve family disputes through the court process and through mediated settlements. 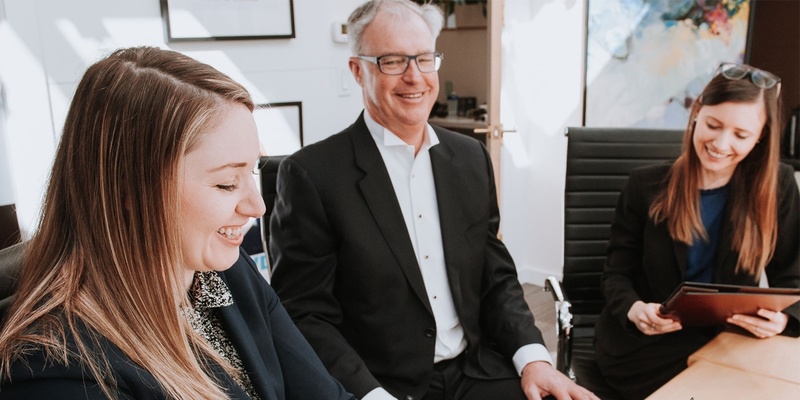 Our lawyers have appeared for clients in Provincial Court, Supreme Court and the British Columbia Court of Appeal on family matters ranging from enforcement of provincial court family orders to lengthy trials involving complex legal issues. Resolving family disputes can be complex and challenging: particularly for families with significant family income and assets. Our firm will provide you with sound legal advice and guidance to help resolve your legal issues. We work with our clients to resolve their family disputes as quickly and cost-effectively as possible, both inside and outside of the court process by employing the most appropriate method of dispute resolution, including mediation and arbitration. If you are unsure about how the law applies to your specific situation, contact us to set up a consultation with our experienced Family Law lawyers.